Does Your Business Have Spring Fever? When we think of warmer weather, we all think of getting our brand out there to advertise on what is popular. What are some promotional products that are popular right now? And that you want to pass out with your company name on them? Spring will be here in less than 2 weeks and a lot us including businesses are getting spring fever. Businesses want sales to pick up, maybe have sidewalk sales and for sure get there name out there again. They can do that by having promotional products from The Executive Advertising customized with their name and logo. Pass these advertising items out as a freebie to welcoming spring or maybe even have them as a resale within your business. 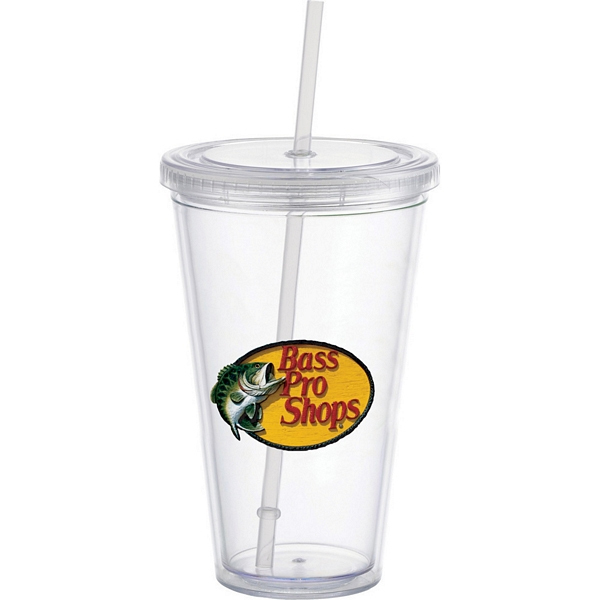 Some favorite and popular customized products for spring are: Personalized Tumblers the colorful advertising promo everyone loves! Fill and refill your drink while outside when it’s hot! We all can put these to great use on a daily basis. Fun and easy business advertising for your logo. 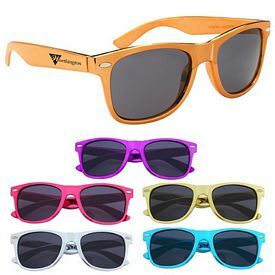 Customized Sunglasses advertise your logo on the side sun glass arms for awesome marketing and business fun. We all need sunglasses in the hotter seasons. Promotional Lip balm super spring giveaway for your business logo. Keep their lips smooth and sunburn free by having these as free giveaways. They can store these easily in their bags, purses and pockets. 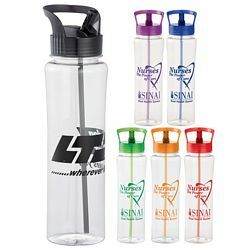 Promotional Water Bottles a #1 product your employees want to always have at work. Refill on water all day with our personalized bottles. Handing these out with your logo, they can take them everywhere. Water Bottles are always needed for hydration at the gym, walking, running and traveling. 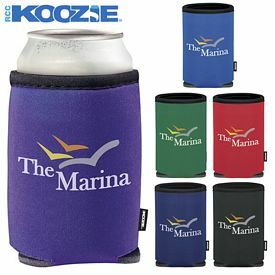 Imprinted Can Coolers or called the Koozie! The advertising sleeve holder for your cold drink. Customize these popular guys for all your outdoor activities this spring/summer. They are so popular for weddings, summer camps, sports and more. Customized Lunch Coolers the perfect advertising picnic in the park. Pass these out to clients and employees! People want to pack their lunch and get out this spring, let them take the company name with them. 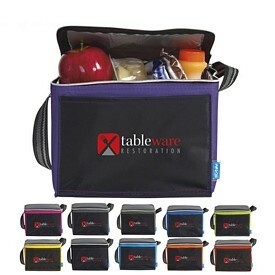 Keep lunch, snacks and drinks fresher with these zip closure carrying lunch bags. Personalized Mini Fan the idea that maybe you haven’t thought of! 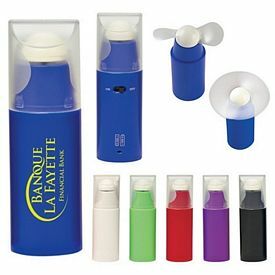 Promote your brand and pass out a logo mini fan to your clients. Help them stay cool and enjoy spring with the promotional mini fan, these are super easy and small to store when on the go! Here at The Executive Advertising we are counting down to spring! Time to get outdoors and take your brand with you! Get the boost in business you need with our promotional marketing ideas! The best way to kick off spring is passing out free spring promos with your company logo and these shown are just a few of thousands that we have for your free logo with no set up fees. It’s a refreshing way to start off the new year and get everyone talking about your business. New year of 2015 brings new promotional products to The Executive Advertising! They are new and exciting ways to advertise your business, so view are website www.teapromo.com for all the new refreshing ideas for your spring events and springtime giveaways! Next postNational Pet Day Is April 11th! How Can You Toss Your Brand Around This Summer? Personalized Holiday Gift Ideas For Anyone!